Jacob Lemmon's 209-6 (63.86m). Video courtesy of Jacob Lemmon. Correction 4/8: Lemmon's 63.86m throw was comes in second all-time for Florida behind Jarez Parks' throw at the 2017 3A state meet of 64.15m. 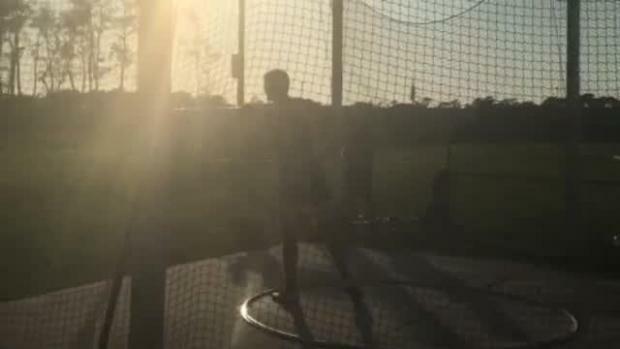 Jacob Lemmon has been on absolute fire this outdoor season and his new discus throw of 209-6 this past weekend from the Lee County Championships sealed the deal on a tremendous senior season for the University of Virginia signee. 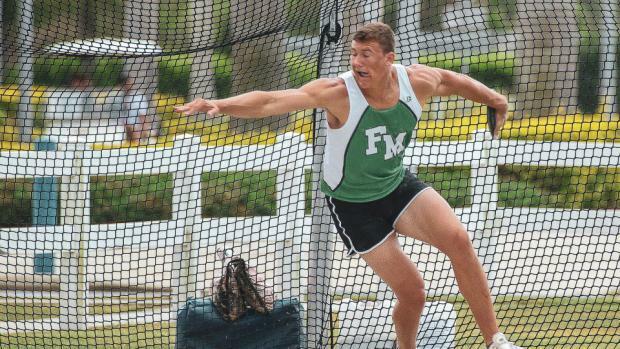 The Fort Myers senior has been the national leader in the boys discus since early March when he threw a 61.75m (202-7) at the Wolfpack Invitational. This throw was not only a huge PR but a big goal for the UVA signee. Week after week Lemmon is consistent with his throws, dominating the field by an incredible margin in every single competition he enters. Next up was the Lee County meet on Saturday in Fort Myers and then it would be the state series. Time was running out for Lemmon to achieve this high school goal and make history with only a few weeks left in the season. As a two-time Lee County champion, a national leader for weeks on end, and the top Florida thrower by a significant margin, Lemmon went into competition with focus solely on the state record. In his final attempt at the Lee County Championship meet, Lemmon threw an incredible 209-6 (63.86m) to not only win the meet but earn a top 5 performance on the all-time Florida Discus leaderboard. Lemmon continues his dominance at the top of the national leaderboards, but this time he bests the field by over four feet. 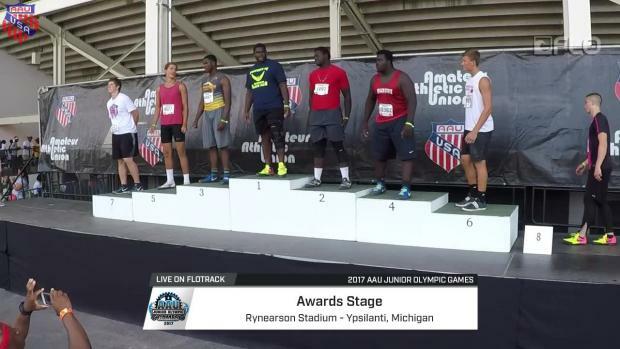 The Fort Myers senior will go down as one of Florida's most talented discus throwers.